One of the newest additions to our range of skid steer loaders, the small platform JCB 205 (rated operating capacity of 930kg / 2050lb) vertical lift model incorporates our unique single boom and side entry design. Designed for comfort, safety, economy, productivity and durability in the USA (home of skid steers), the 205’s 46kW (62hp) JCB Diesel by Kohler engine is tried, tested and proven. 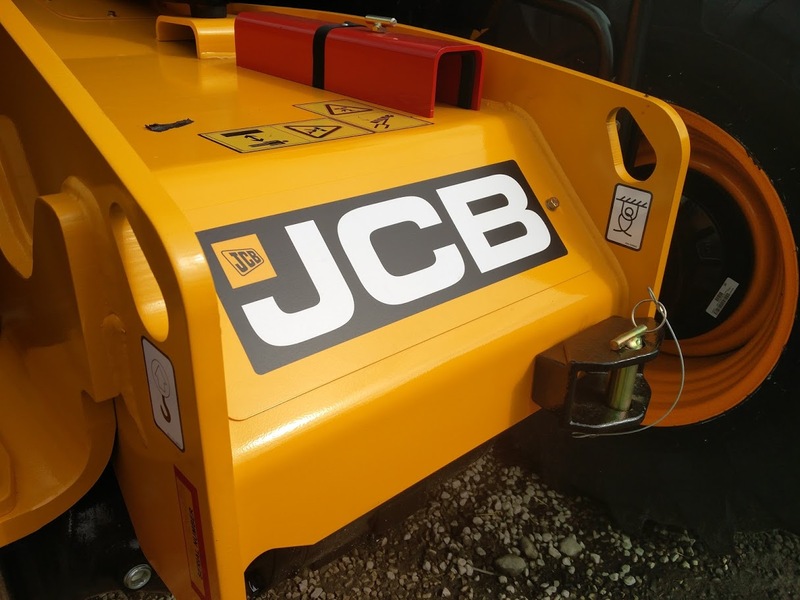 Electric controls make handling smooth and intuitive; all in all, we like to think that JCB 205 skid steers are a comfortable favourite with operators.